Addis Fine Art (AFA) is providing a local space and an international platform for the promotion and sale of visual arts from Ethiopia, with the aim of increasing the visibility, market access and securing livelihoods of visual artists in Ethiopia and its diaspora. 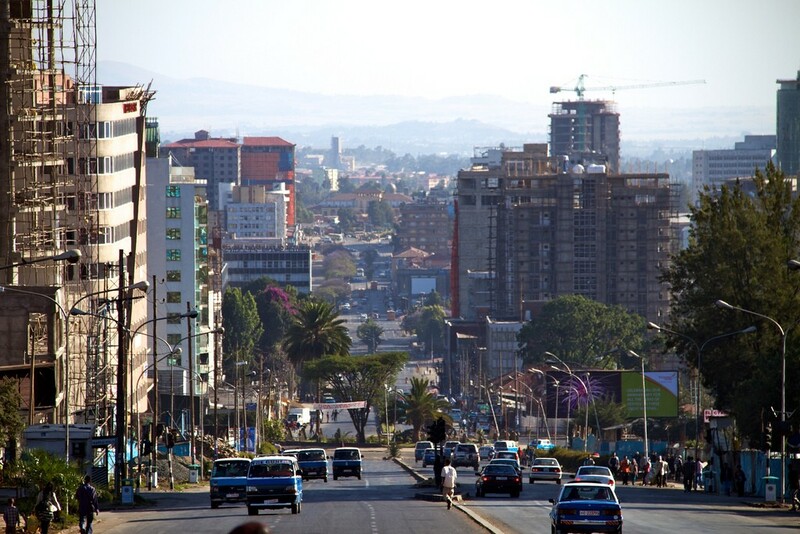 Cheekola Innovation is a start-up social enterprise which is piloting an accessible ‘uber-like’ transportation service for Ethiopia’s residents that utilises technological advancements in mobile app developments and connectivity. For-Ethiopia will provide extracurricular training in tailoring to rural girls already benefiting from a secondary school scholarship scheme, helping them become employment ready on completion of secondary school with access to clients within the local market. Scarves for Sustainability is providing weaving equipment and necessary training to women in small towns and rural areas to enable them to work conveniently from home and earn sustainable incomes. It also aims to build strong links with existing weaving communities in order to connect them to a wider export market. Setota Care is creating a start-up home healthcare service employing at least 50 trained and qualified nurse practitioners within the first year of operation, with the aim of providing affordable home healthcare treatment for users and high quality training to staff. SUNARMA UK is supporting Alshoni Women’s Cooperative to set up a flour mill to provide milling services to the local community, thereby reducing the burden of hand milling and improving the livelihoods of rural communities they work in. AFFORD Diaspora Finance (ADF) Ethiopia Innovative and Sustainable Social Change.